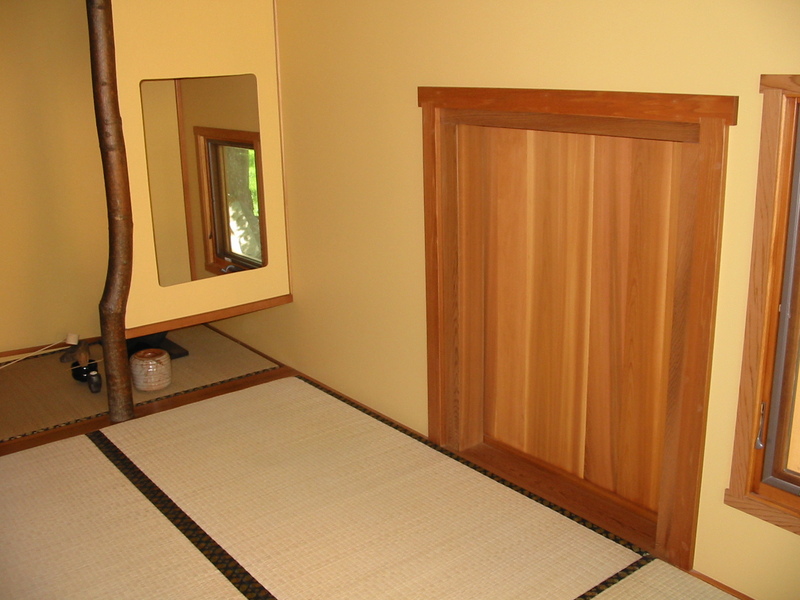 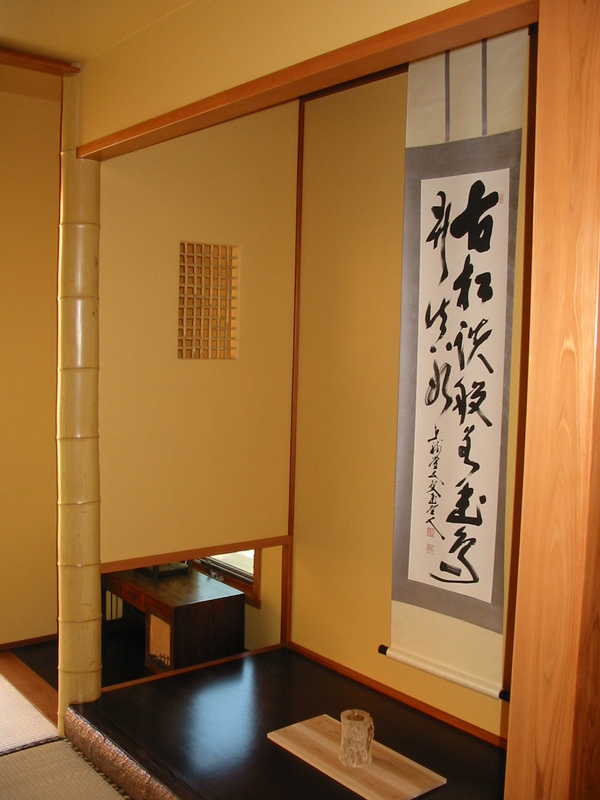 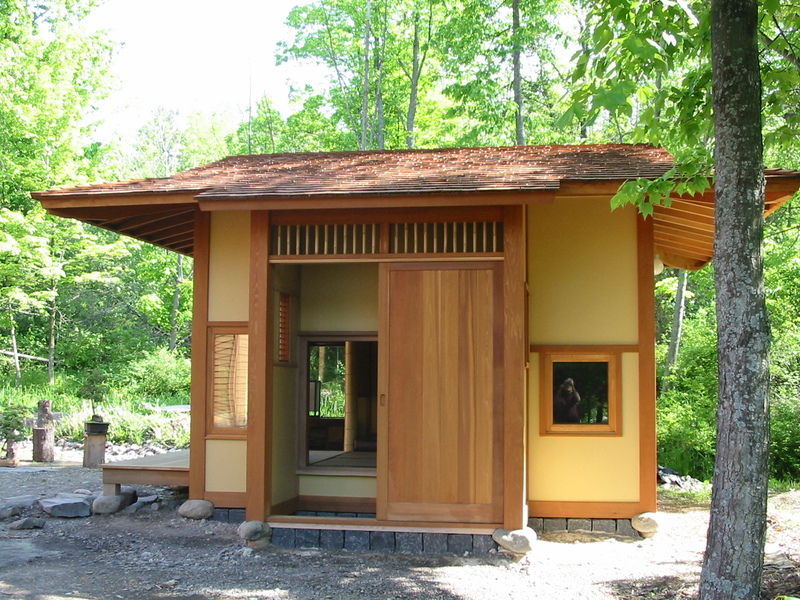 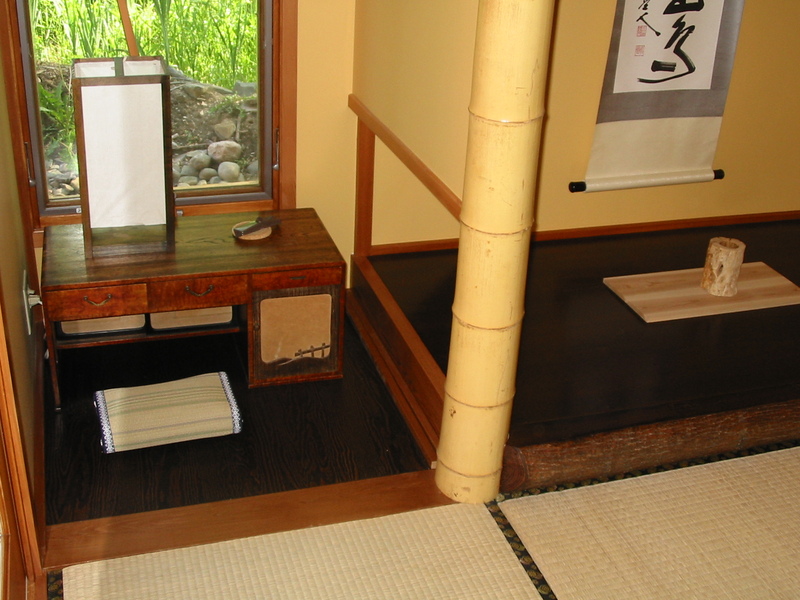 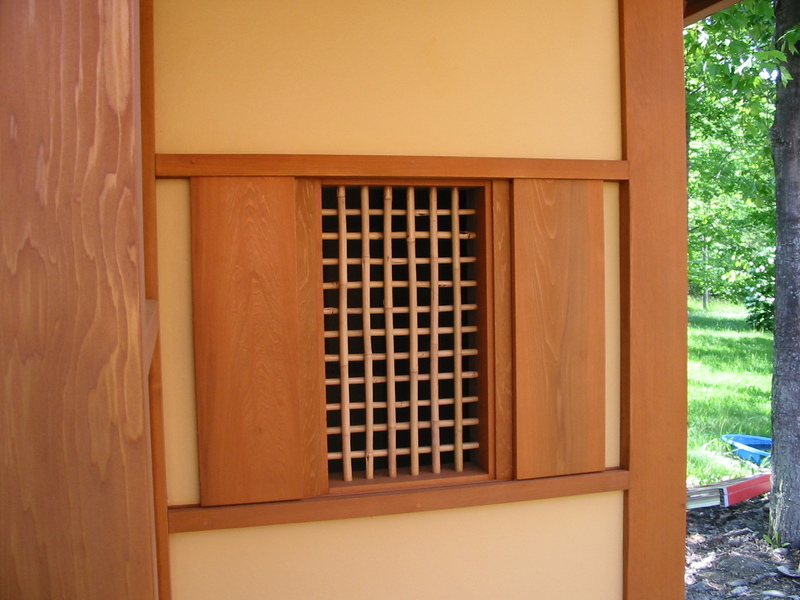 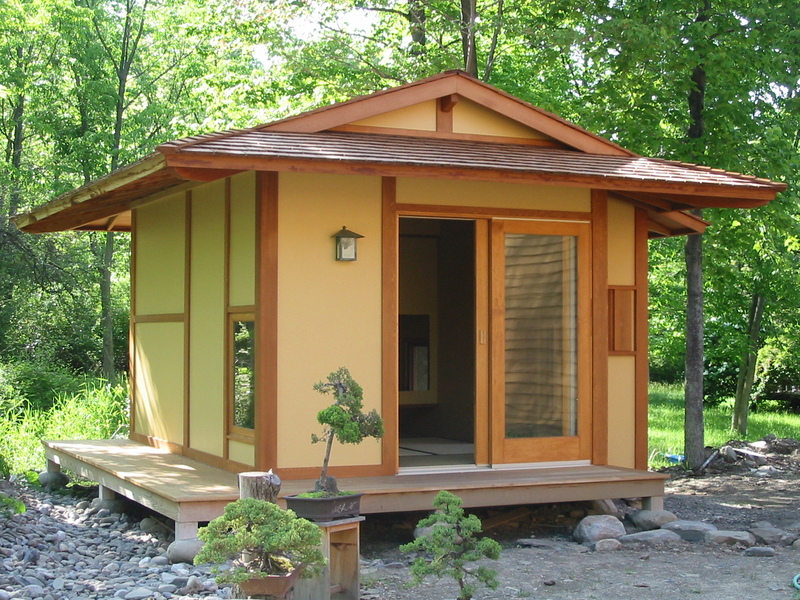 The Pan-Burlingham tea house was designed after the Japanese style for private ceremonial use. 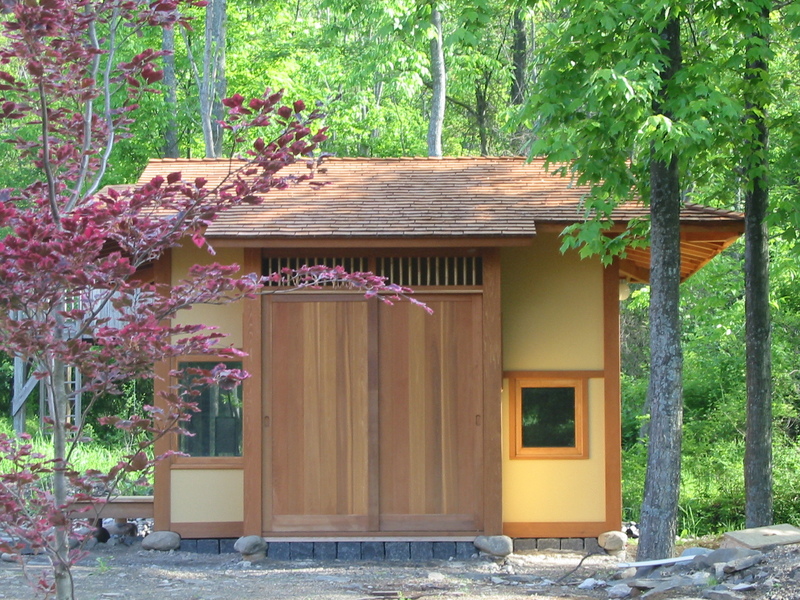 Located on the grounds of residence the tea house embraces its natural surroundings. 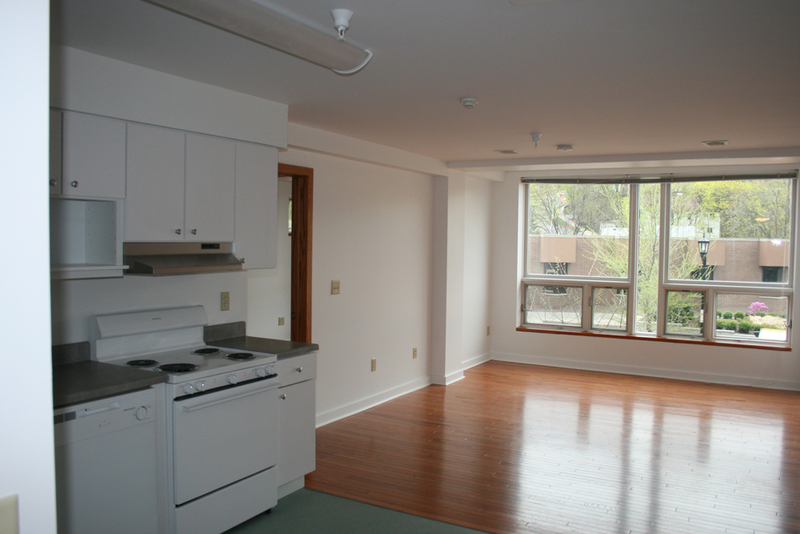 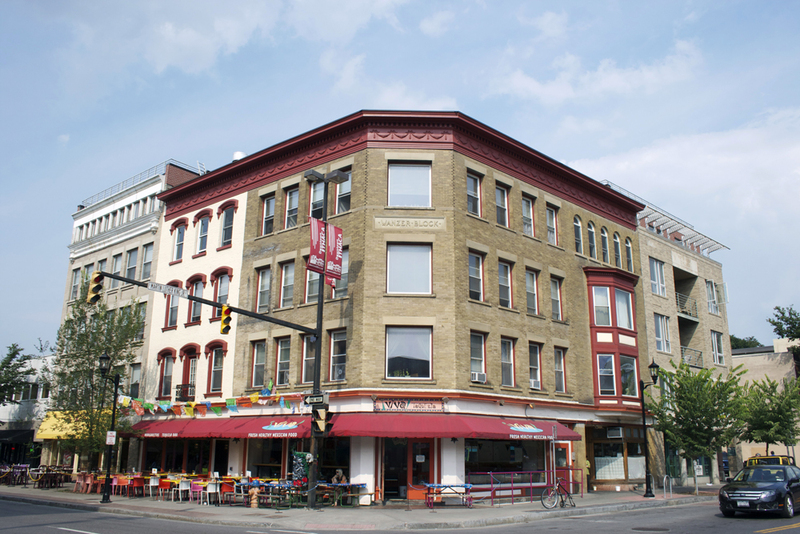 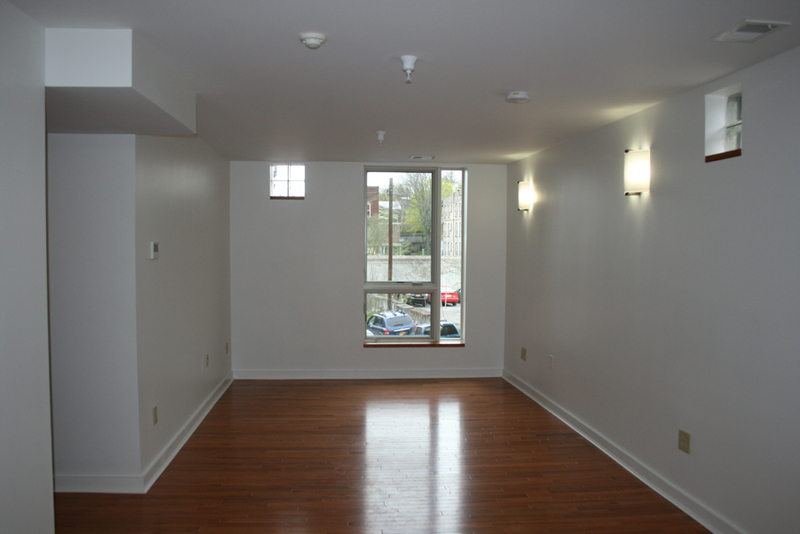 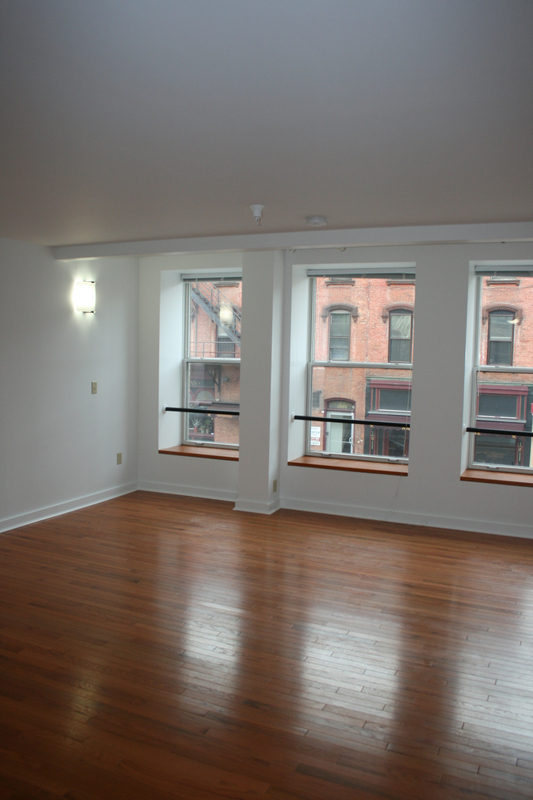 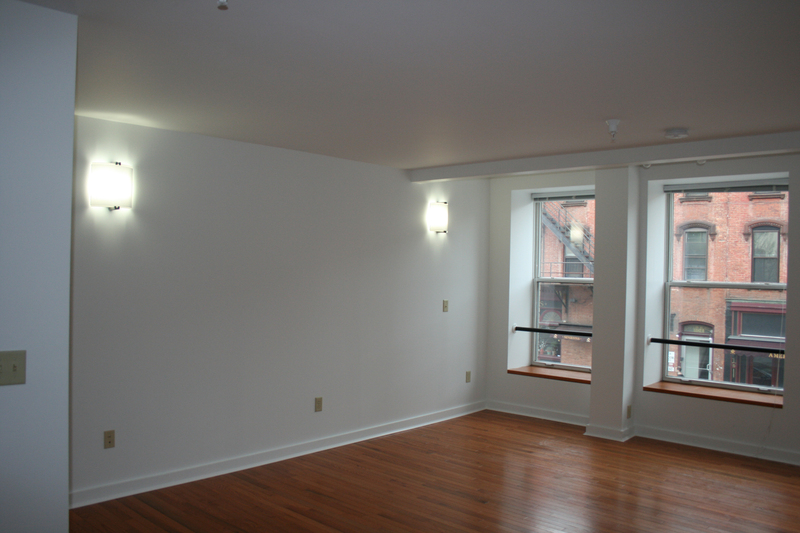 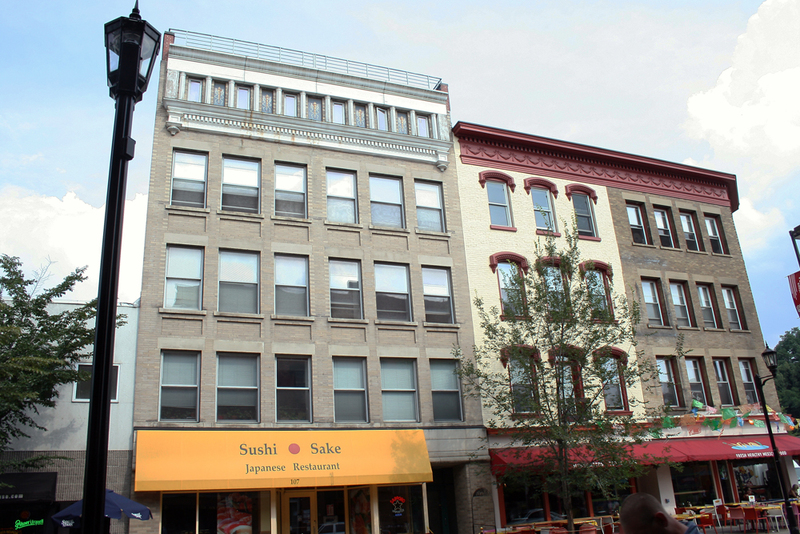 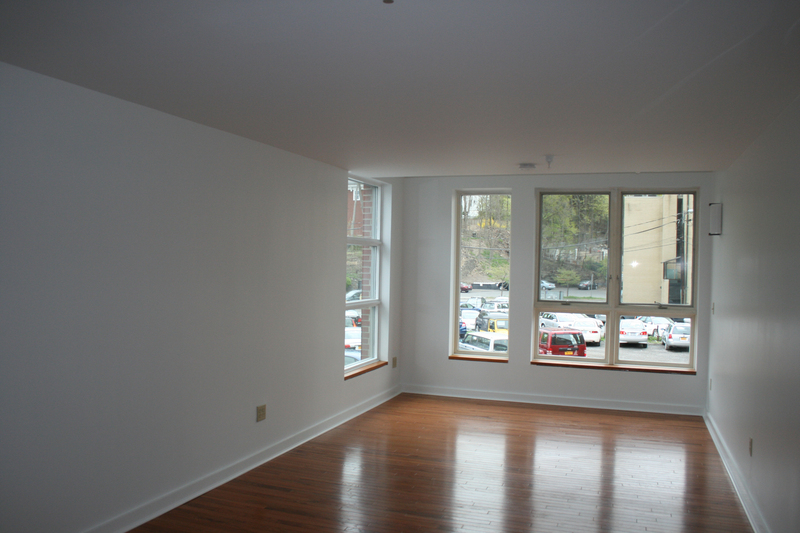 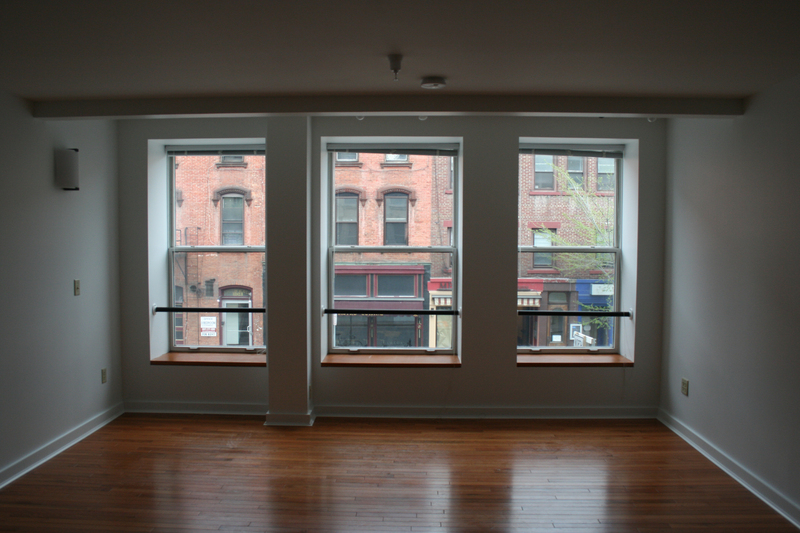 To create highly sought after modern living space in the heart of downtown Ithaca, the second floor of 306 East State Street was converted from commercial office space into 3 efficiency and 4 one bedroom apartments. 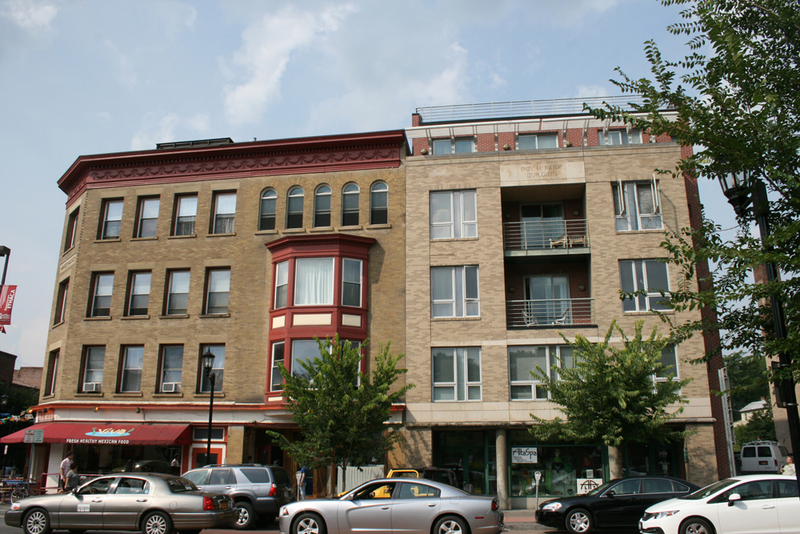 The L-shaped building wraps around the Wanzer Block with facades on both State Street and Aurora Street. 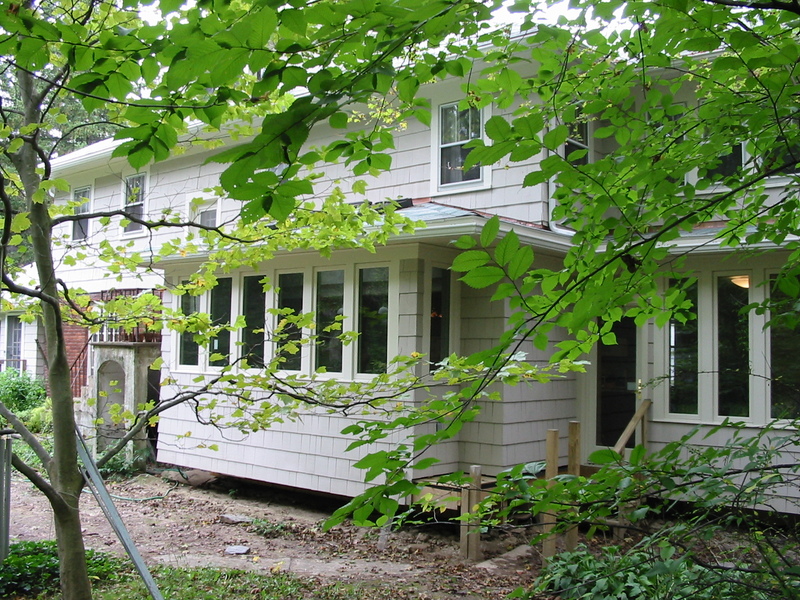 The Paljarvi residence consists of the main house with a full basement connected by a covered walkway to the garage with a one bedroom apartment above. 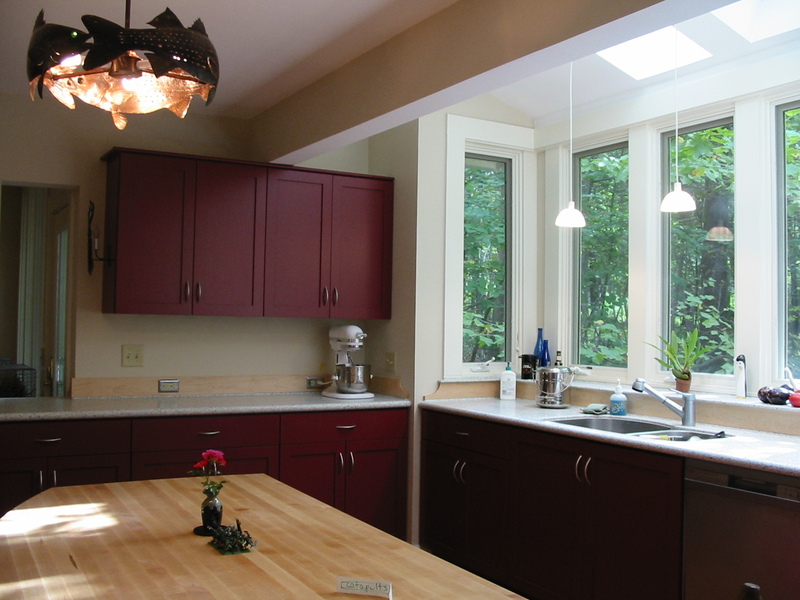 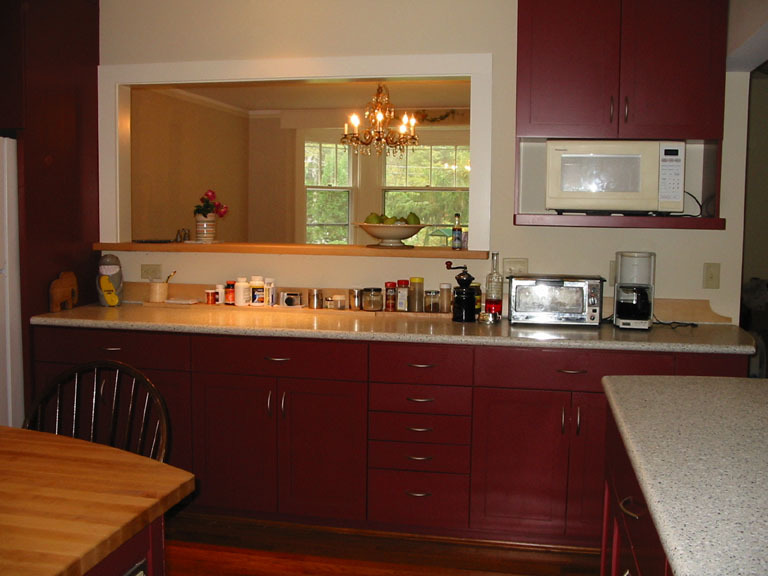 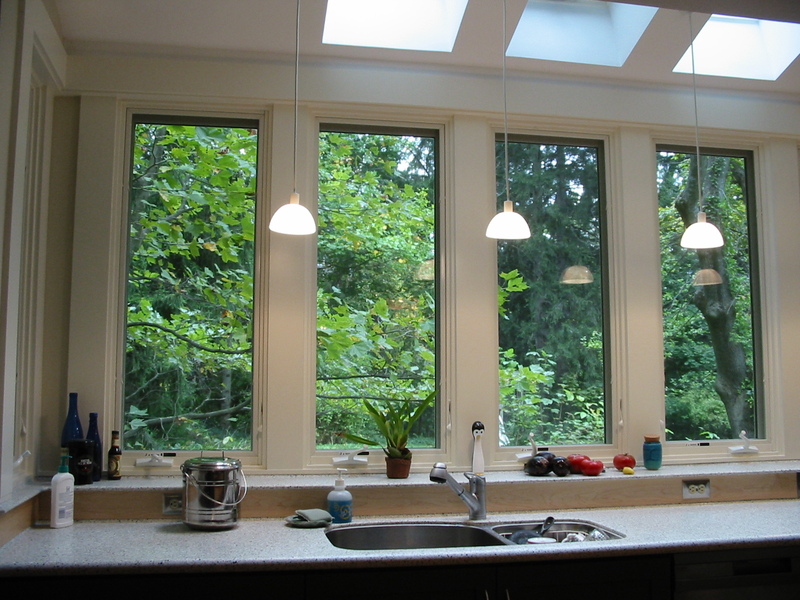 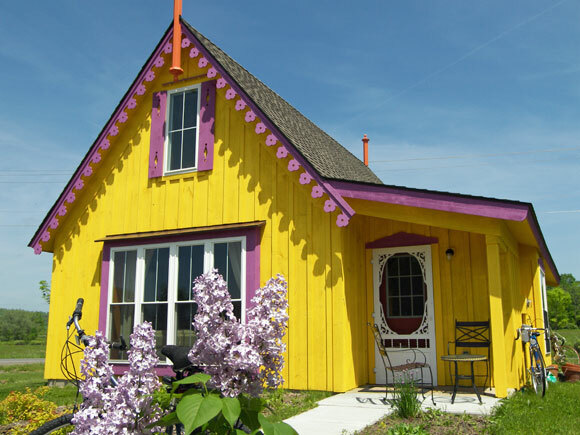 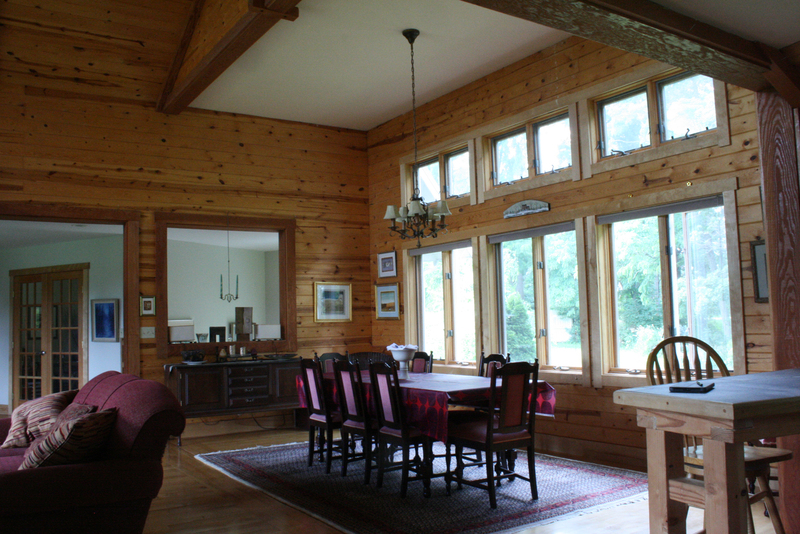 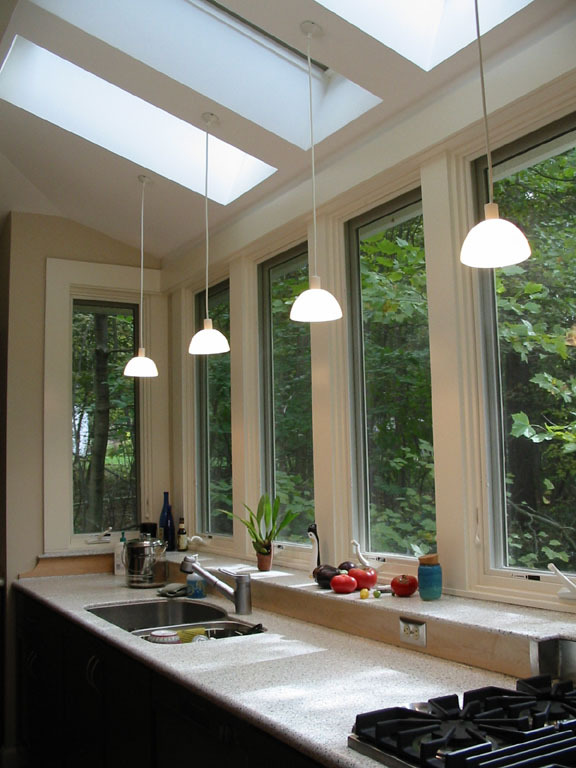 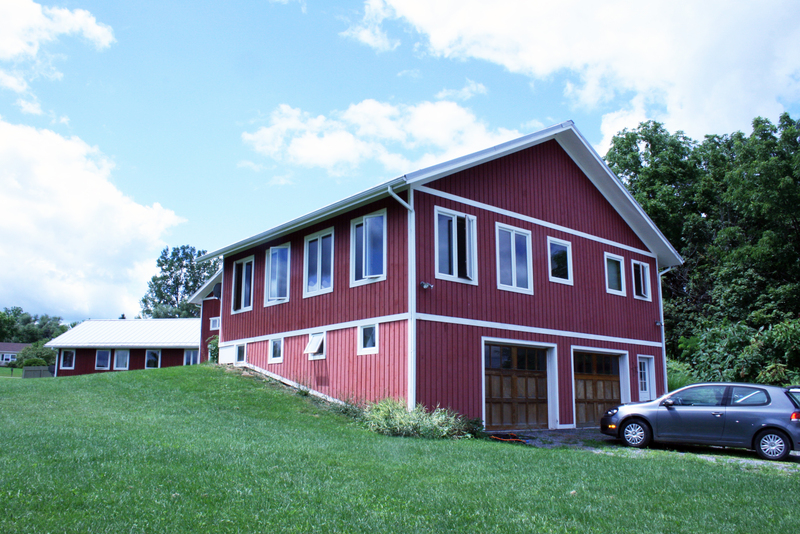 The situation is designed to take advantage of majestic views toward Cayuga Lake. 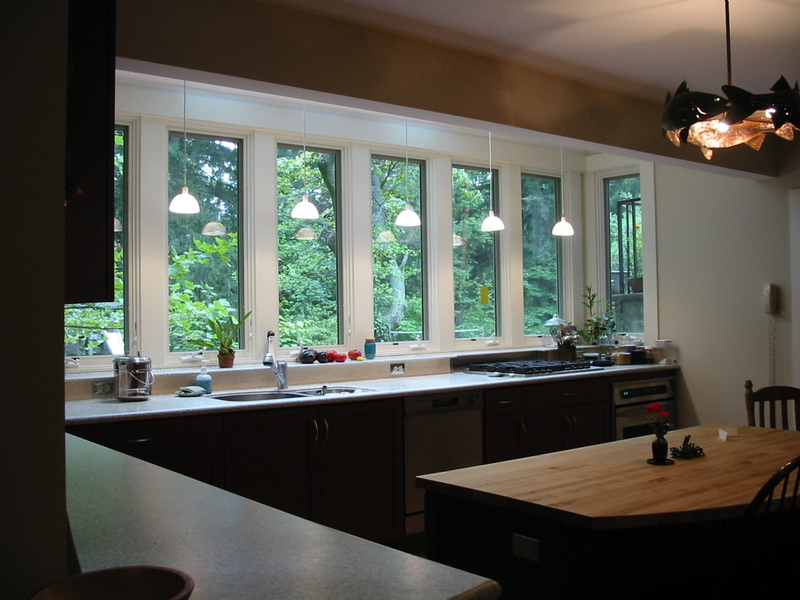 A small addition was designed on the Tiwari house to create a new Kitchen at the center of the house, adjoining the Living Room and Dining Room. 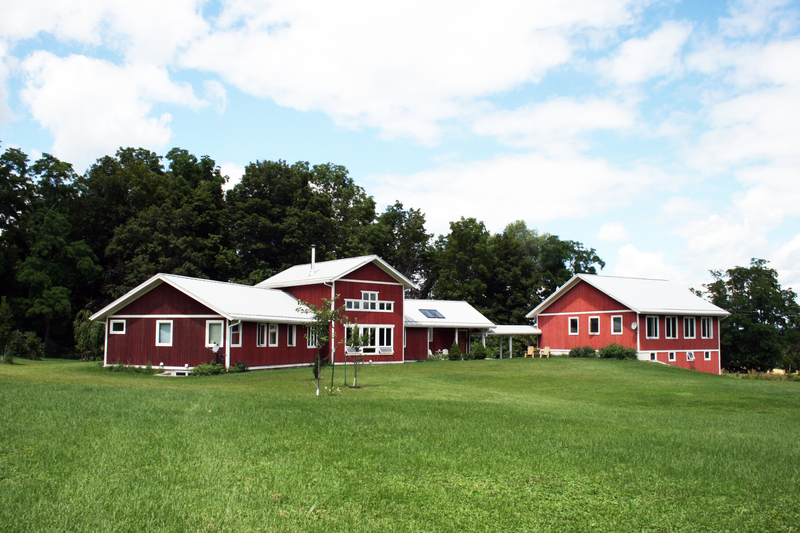 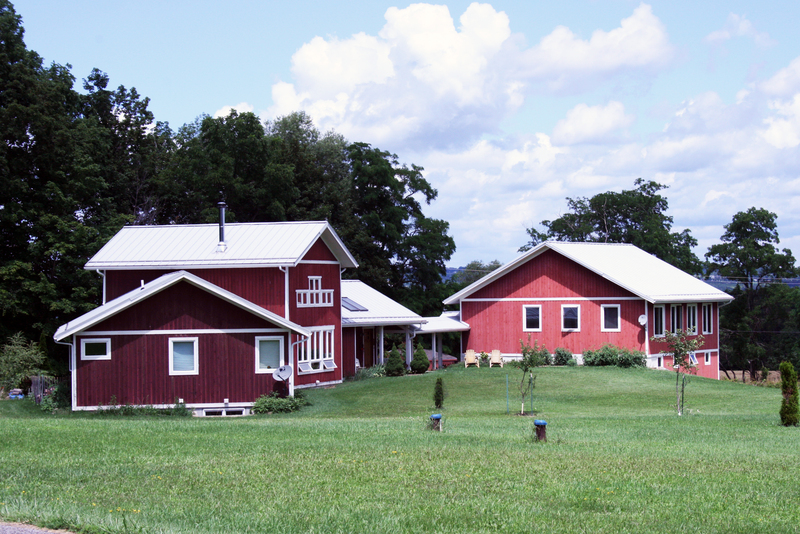 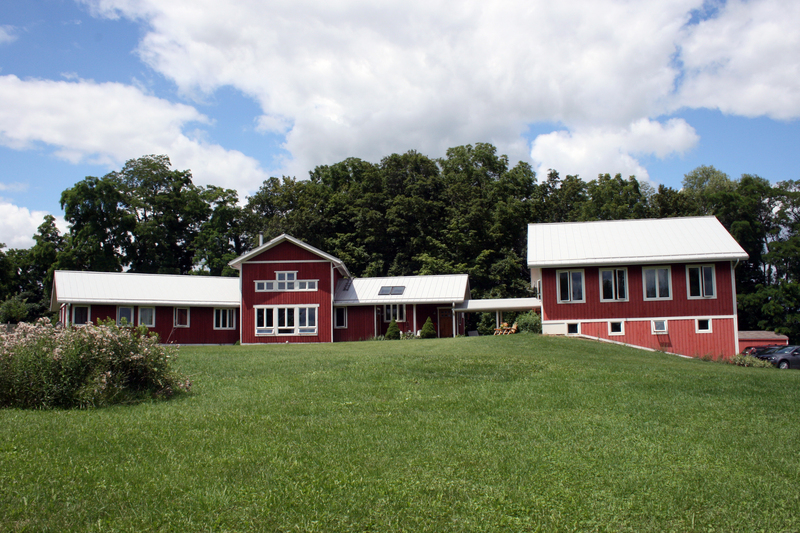 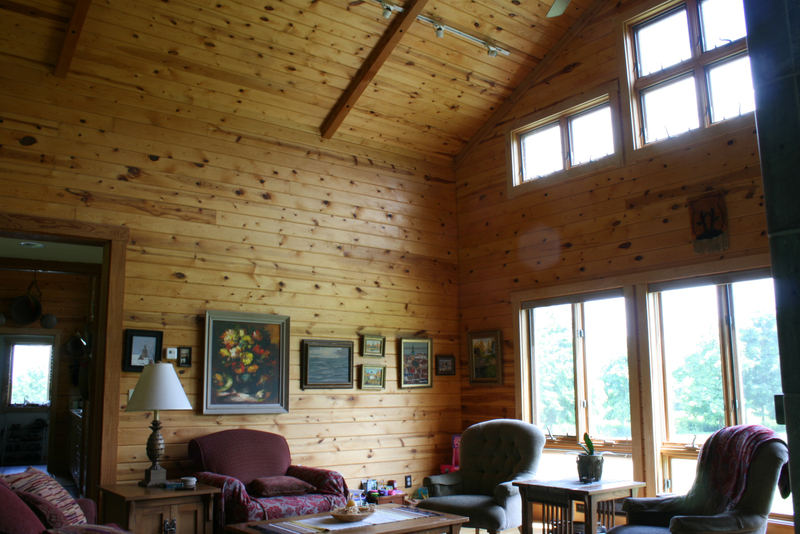 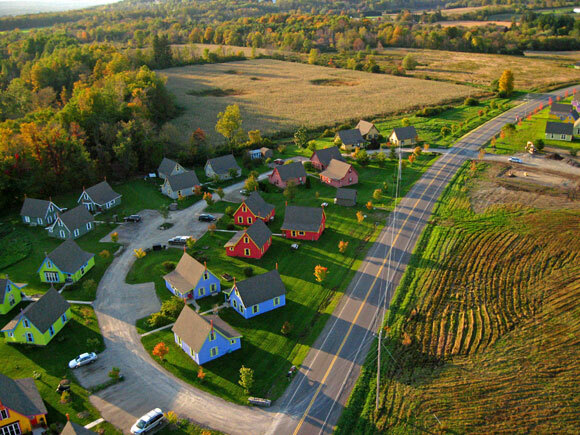 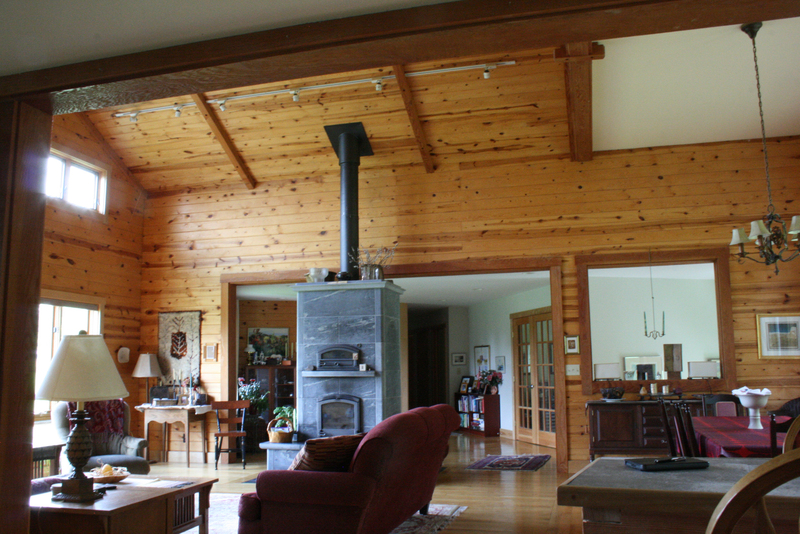 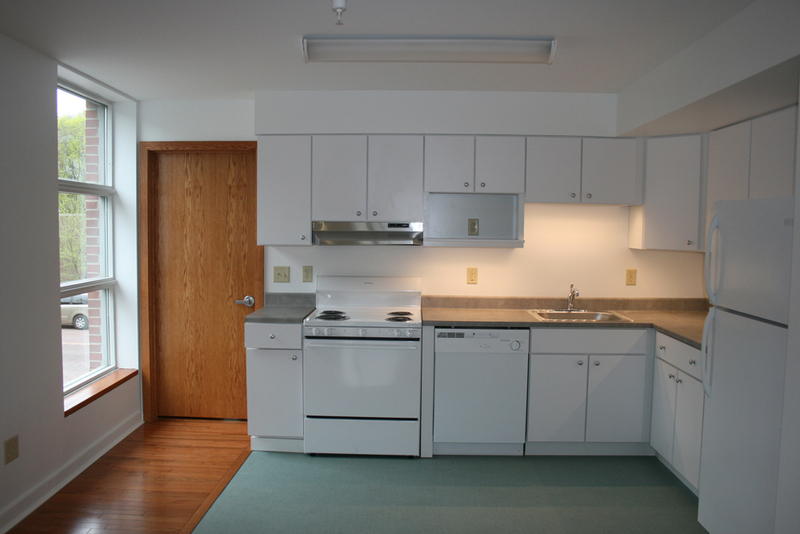 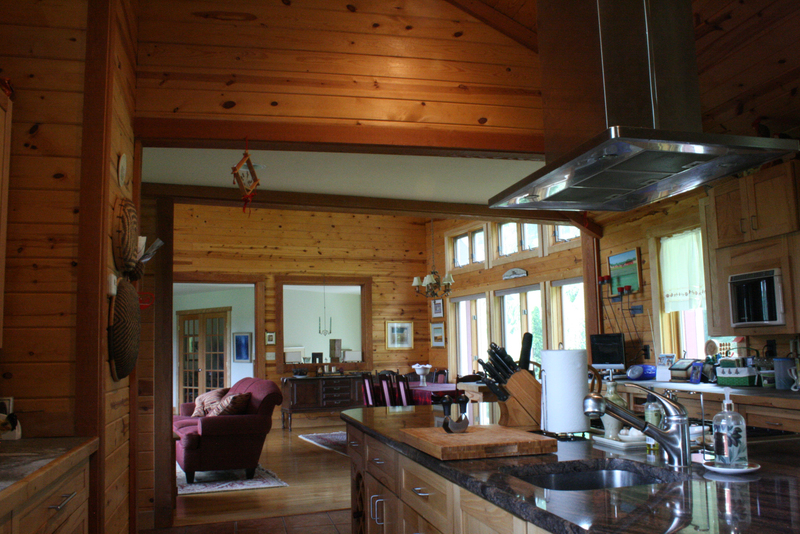 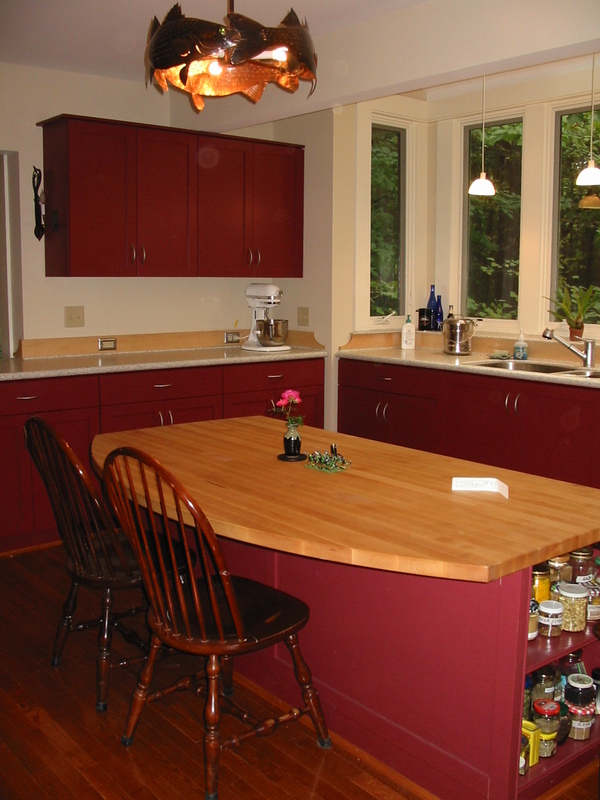 The concept for the Boiceville Cottages site created an opportunity for graduate students, professionals and retirees to have an "apartment" of their own in a rural setting close to Cornell. 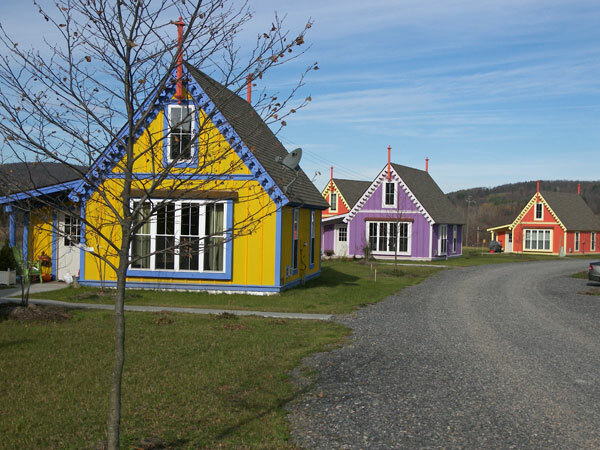 The alternating clusters of three cottages foster community while providing the security of a shared entry courtyard.